3/29/14 Another Cancelled Hike for the Trail Dames? Argh! Well…this has turned out to be a hiking week BUST! I had two hikes planned this week for the Maryland Trail Dames, one for Dames looking for a challenge and one for beginning hikers. Both, yes, both got cancelled due to the weather! 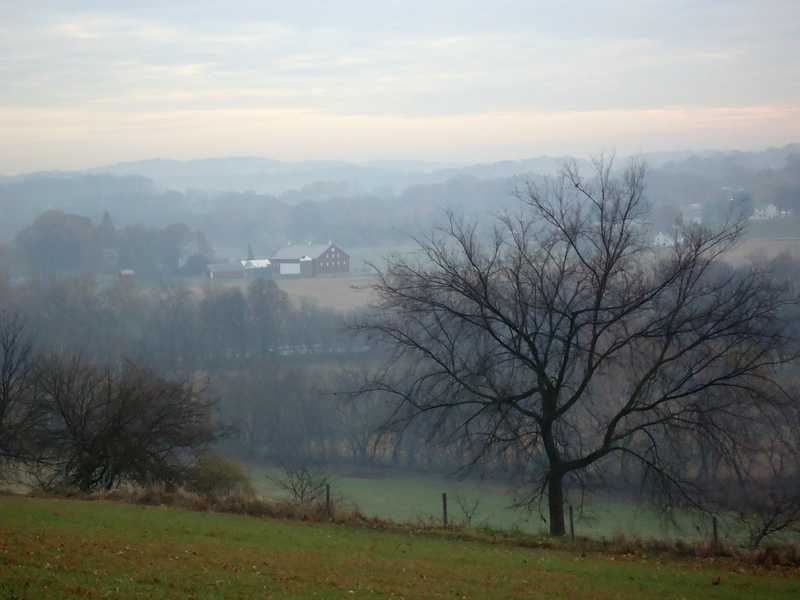 Today, Saturday, I had planned a nice gentle hike for Dames at Worthington Farm (part of the Monocacy Battlefield). When I scheduled the hike I imagined warm spring breezes, sunshine and spring flowers popping up along the trail. In my head I could see the river flowing in a lazy fashion while birds flitted about singing to each other as they built their nests. But NO, we have to endure this outlandish rainy weather that has resulted in flood warnings! Guess hiking next to the river was out of the question. SLASH! Another one bites the dust! However, let me just give you a little glimpse of what delights awaited us if we could have gone! I am so bummed! Just itching to get out with the Dames on an adventure! 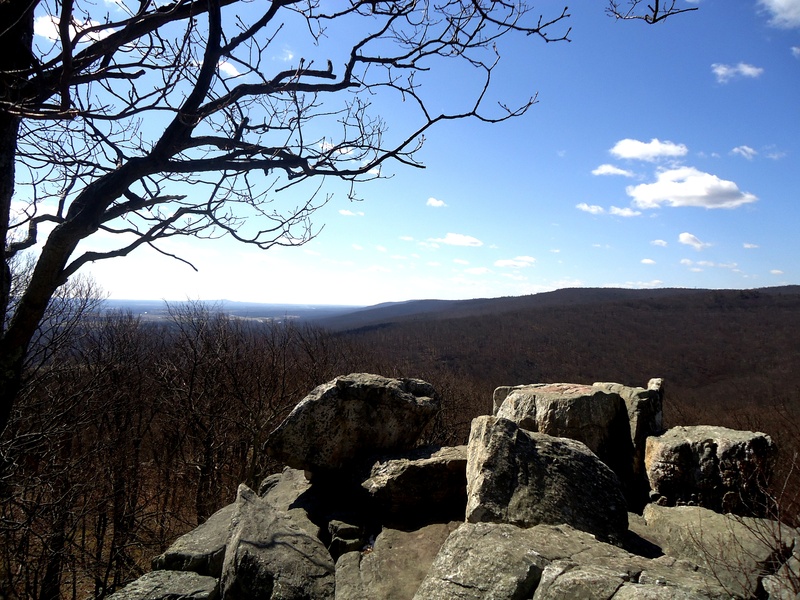 Our next hike is scheduled for April 12 at Sky Meadows SP in Virginia. This entry was posted in Off the AT...Exploring other trails! and tagged Catoctin Mountain Park, exercise, frederick county maryland, Hiking, hiking in maryland, maryland outdoors, Maryland trail dames, MD - Catoctin Mountain Park, Monocacy National Battlefield, Outdoors, trail dames, Women's Hiking Groups. Sometimes the weather just makes the challenge impossible. Spring is indeed coming and all those views await the patient. This has been a frustrating winter for our hiking group! We are about getting women out on the trail who might not otherwise go…don’t want to scare them off! But better weather awaits! What are the trail dames? Would love to get involved somehow with you all. @ejhnstn Trail Dames are a great group of women! You get more info at http://www.traildames.com, click on chapters. I lead hikes for the Maryland chapter.